In the womens team pursuit Saturday evening at the Olympics in London, Sarah Hammer was 1 of 4 team members taking home a silver in the team pursuit for USA. Sarah is from Temecula, California. These photos, taken by contributing photographer Willie Reichenstein, were taken a couple years ago when Sarah Hammer was World Champion. U.S. women’s team pursuit squad cemented silver medal in race against Australia By VeloNews. 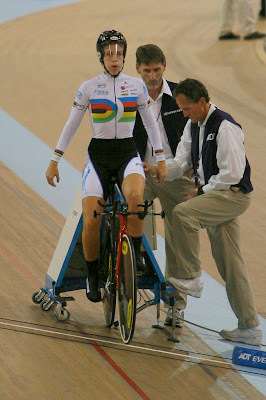 Update 08/06/12: Trott, Hammer locked in tight Olympic omnium battle By VeloNews. 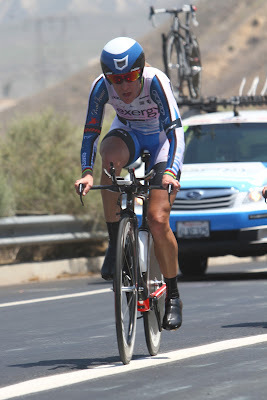 Pedal Dancer photographer Willie Reichenstein also captured a few images of Kristin Armstrong (Exergy TWENTY12) competing in the recent 2012 Tour of California time trial in May. 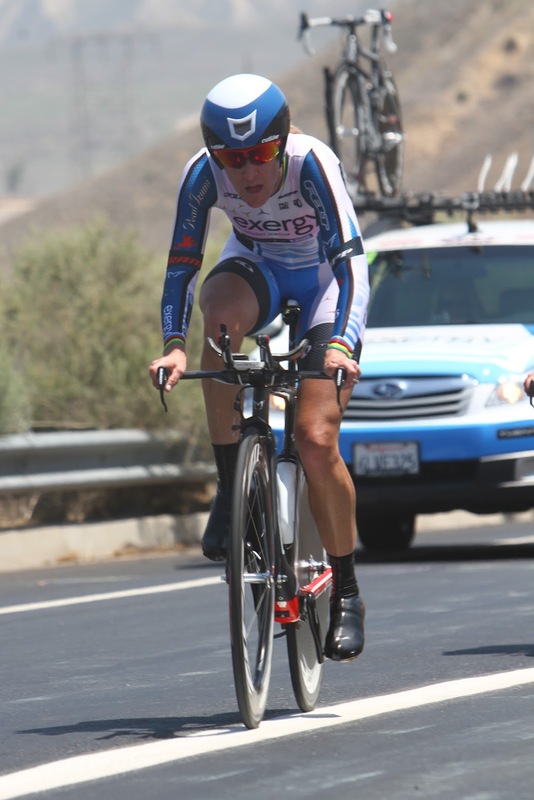 She lives in Boise, Idaho and recently won a gold medal in the time trial for the USA at the London Olympics. 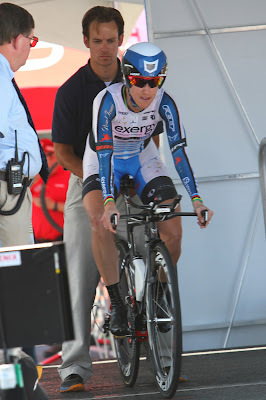 Kristin also won a gold in time trial at the 2008 Beijing Olympics. 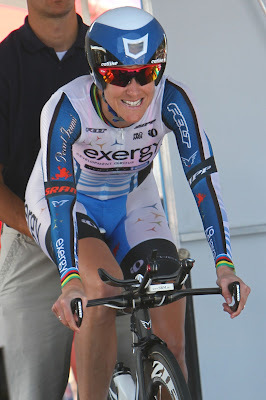 Boise’s Kristin Armstrong wins gold medal in Olympic cycling time trial.